Wat Borommanivas was originally named Wat Borommasuk. There was no evidence as to when the temple was built. 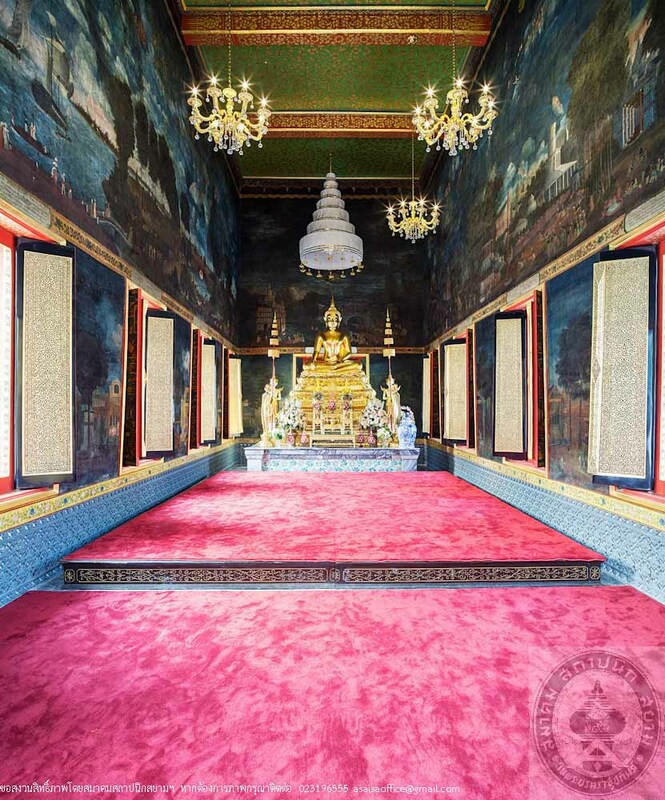 Legend has it that the original builder of the temple was killed in the Cambodian War, the heirs then offered to place it under the Royal Patronage of His Majesty King Rama IV during his monkhood, residing in Wat Bowornnivet. 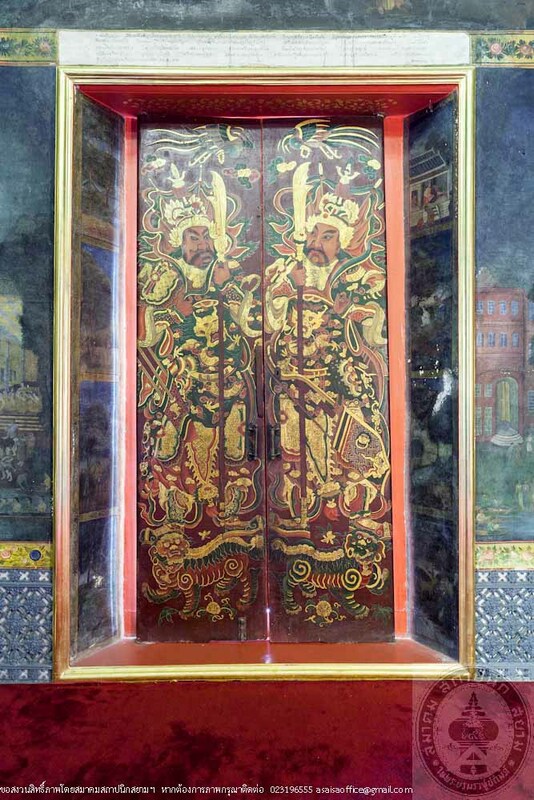 He ordered the construction of more living quarters for the monk in the temple. When the temple was first established, it was commonly called “Wat Nok” for it was located in a remote area outside the city wall. 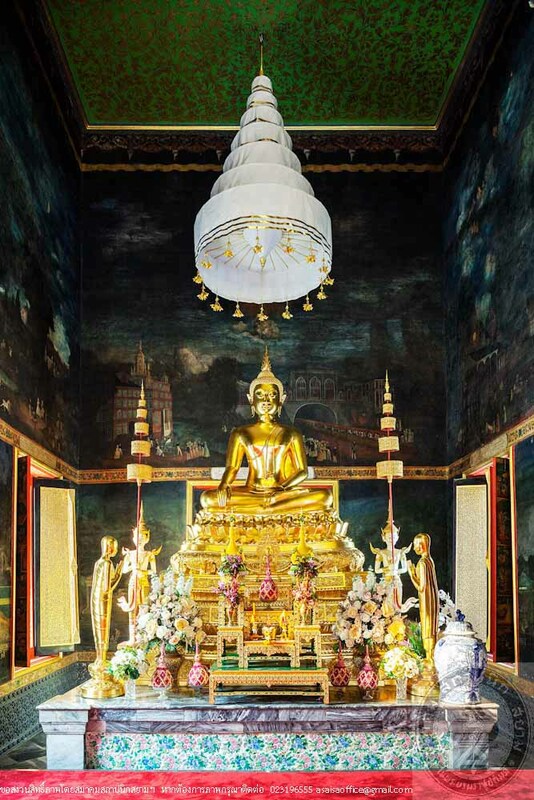 Due to its tranquility which pleased the King, the temple was appointed to serve as an Aranyawasi of Dhammayut Nikaya which focus on the practice of meditation and appointed Wat Bowornnivet to serve as a Khammawasi that emphasizes the study of Buddhist scriptures and was, therefore, commonly referred to as “Wat Nai” for it was located within the city wall. 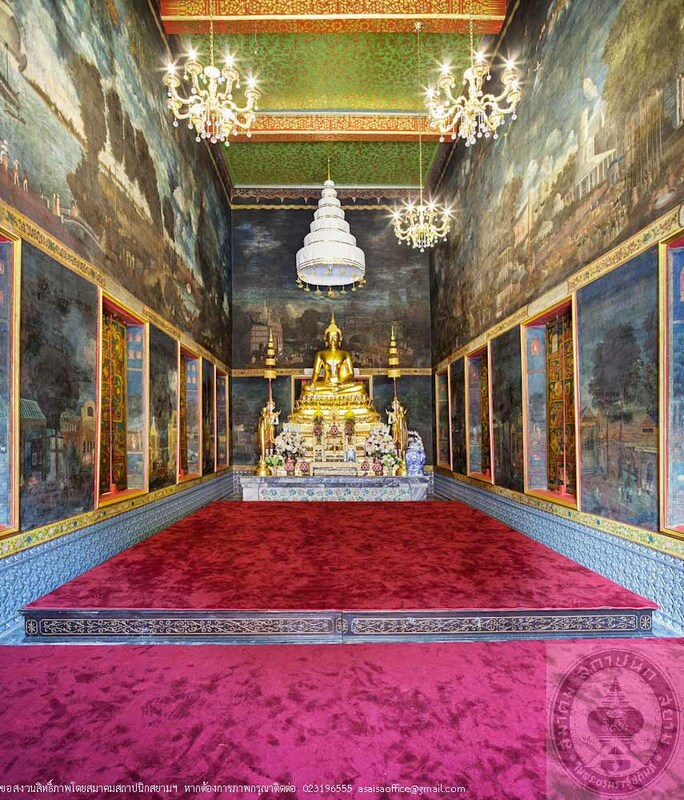 The temple has undergone a major restoration under the order of King Rama V and was renamed Wat Borommanivas. 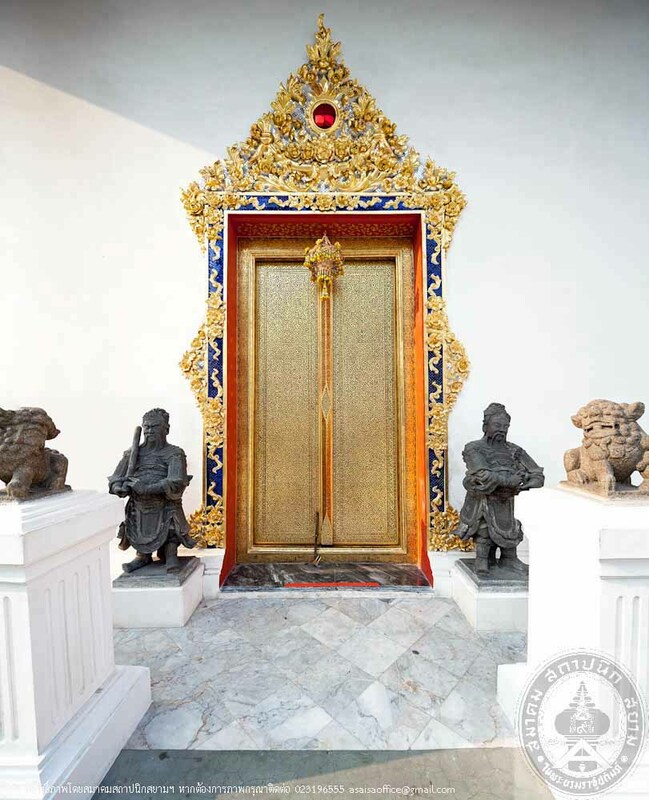 There has been an ongoing renovation of Wat Borommanivas’ living quarters and other permanent structures and in 2009, Wat Borommanivas, the Fine Arts Department, the Bureau of the Crown Property and the Buddhist laymen initiated a joint project to renovate Wat Borommanivas. 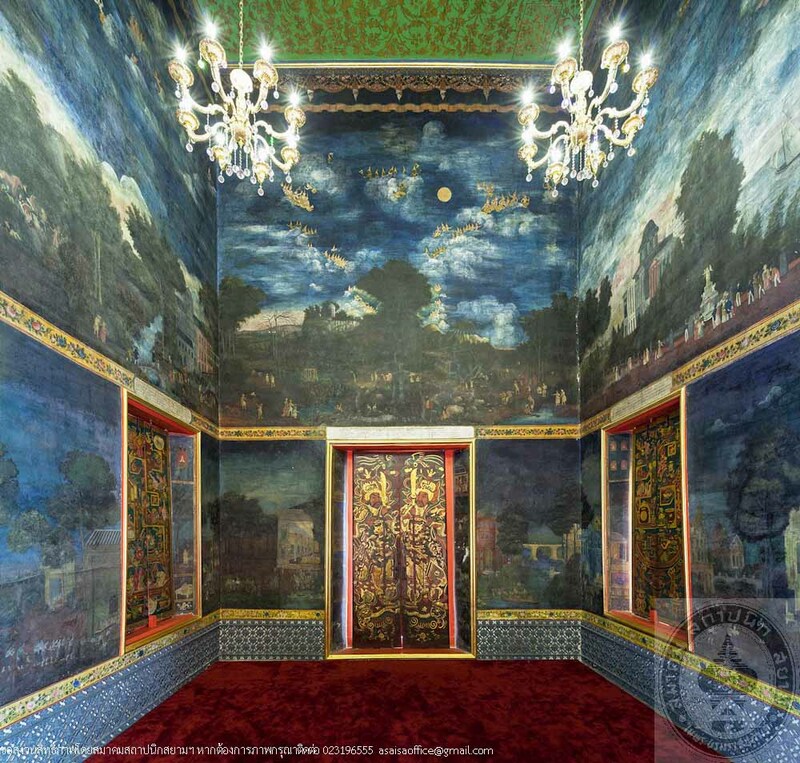 The renovation project included the restoration of the Ubosot, and the mural paintings inside created by Khrua Inkrong, the repair of Pra Thotsaphonlayan and its base, the pavilion on the side of the chapel and its surrounding wall, the royal pagoda, the entry pavilion as well the seven tiered umbrella on top of Pra Thotsaphonlayan. 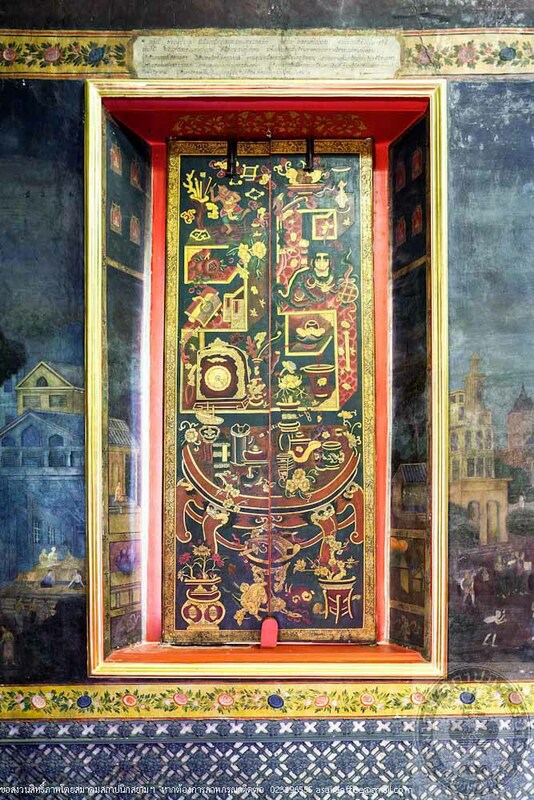 The renovation work also covered the peristyle, the bell tower, the stone carving statue of the eight immortals in the front and back of the chapel and the platform built around the Bodhi tree. The renovation projects strictly adhered to the technical guidelines and focused on restoring the temple according to its original condition when it was first built. The repairs of the damaged parts to ensure its structural stability were based on a technical knowledge and information from related documents or photographs for complete and accurate results. 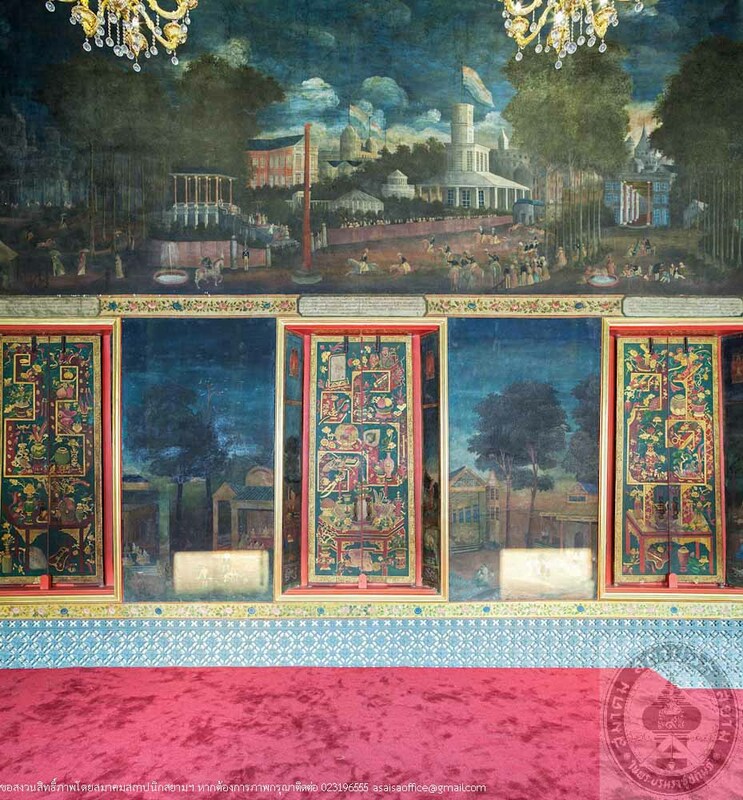 An integrated development plan with application to the current situation ensured the buildings within this royal temple regain its stability and beauty, maintain its artistic characteristic and benefit the monks, fellow Buddhists and general public.